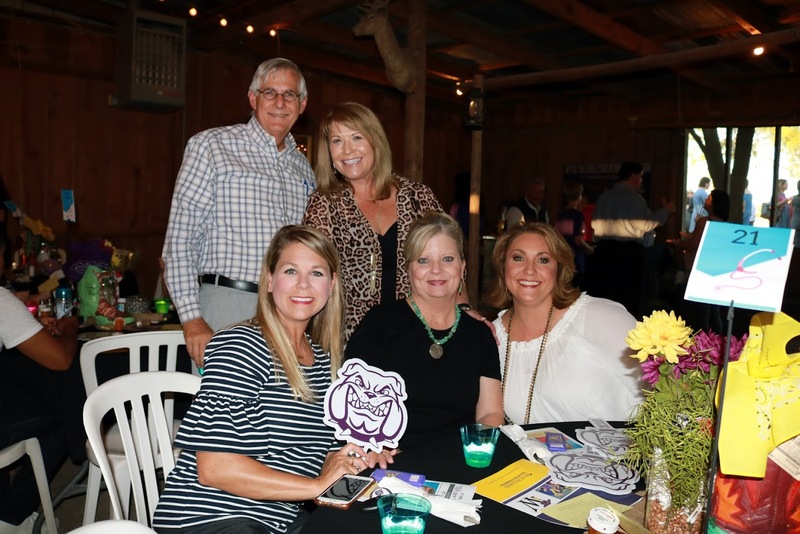 In this season of giving thanks, the Wylie Bulldogs Education Foundation is very thankful to all of the generous donors for the success of our 4th annual “We Are Wylie” Dinner. 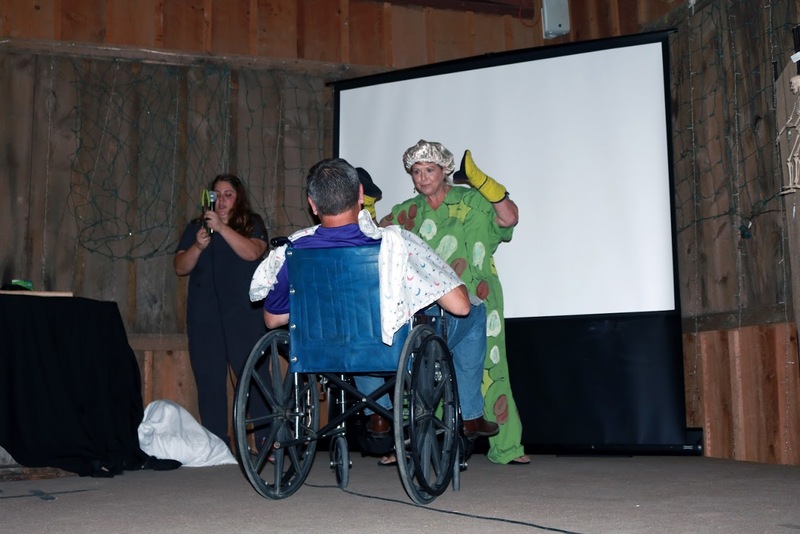 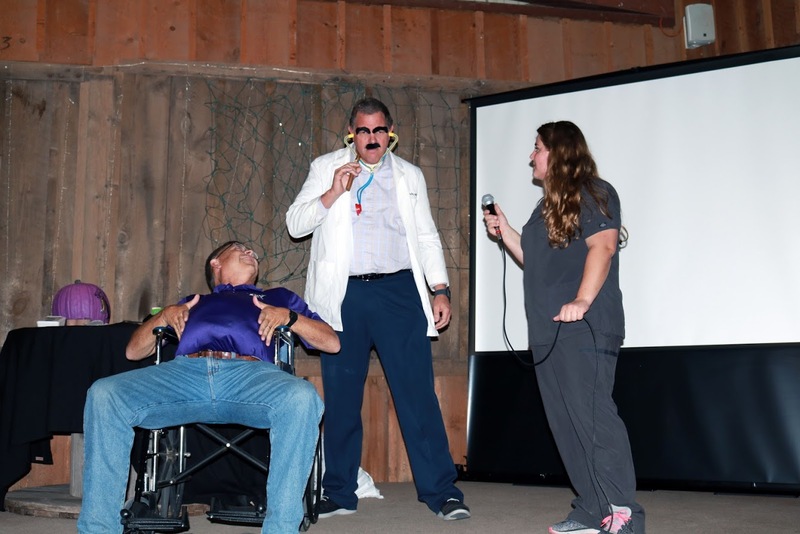 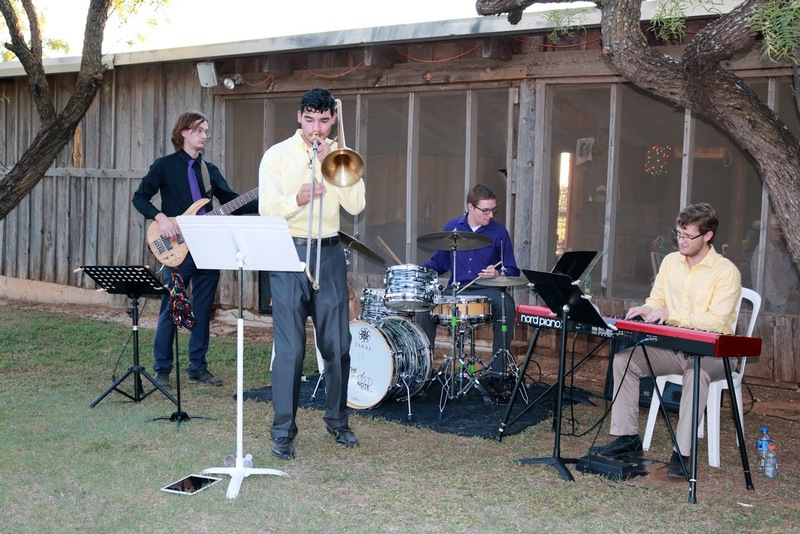 This year’s “Hometown Hootenanny” produced by Jason Holloway and Luke McMillan included an Alumni Band (over 40 members), cleverly edited film clips, talented vocalists, and a humorous skit. 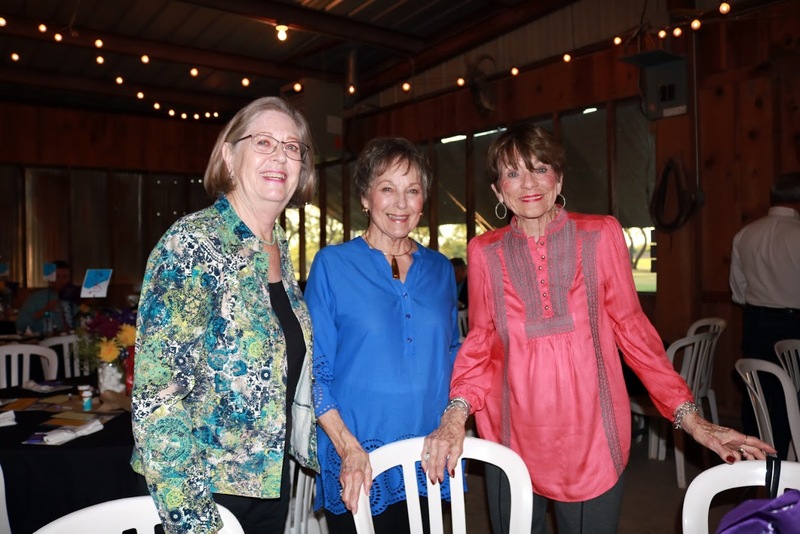 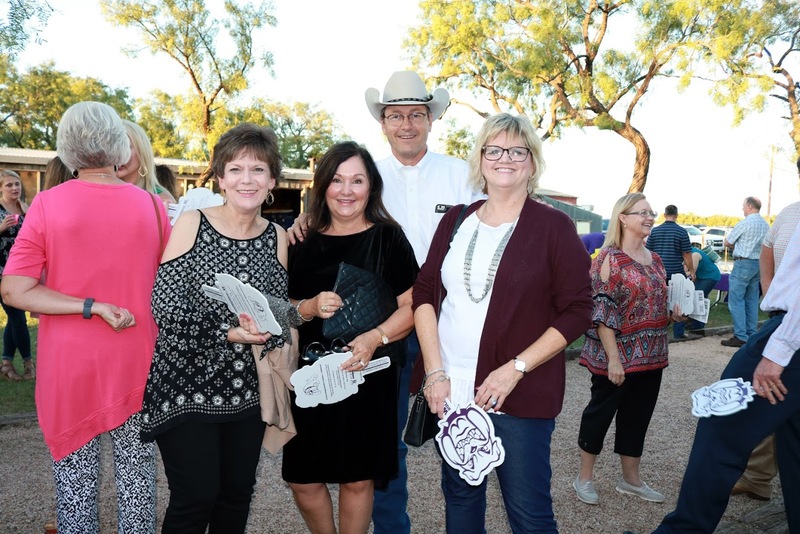 Special thanks to Terry Diamond from KBCY, who served as Master of Ceremonies; to Casa Herrera for the delicious food, and to the Wylie Administration for allowing us to host the dinner at the beautiful new Middle School. 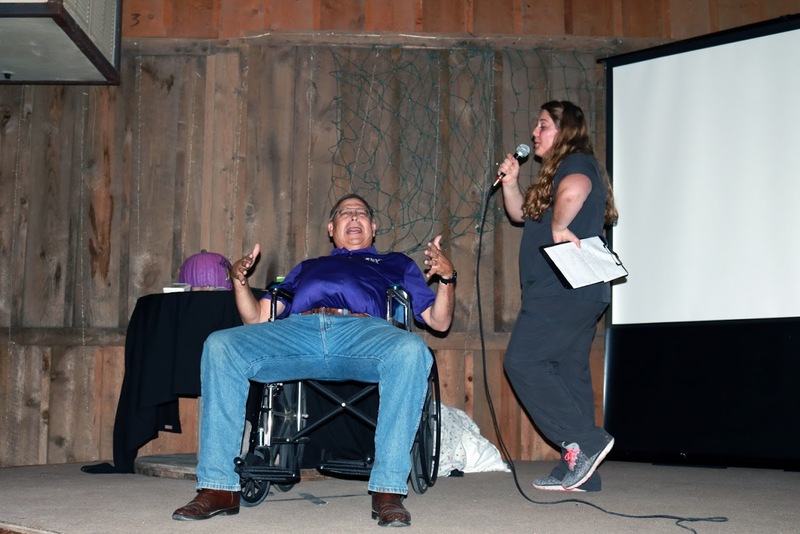 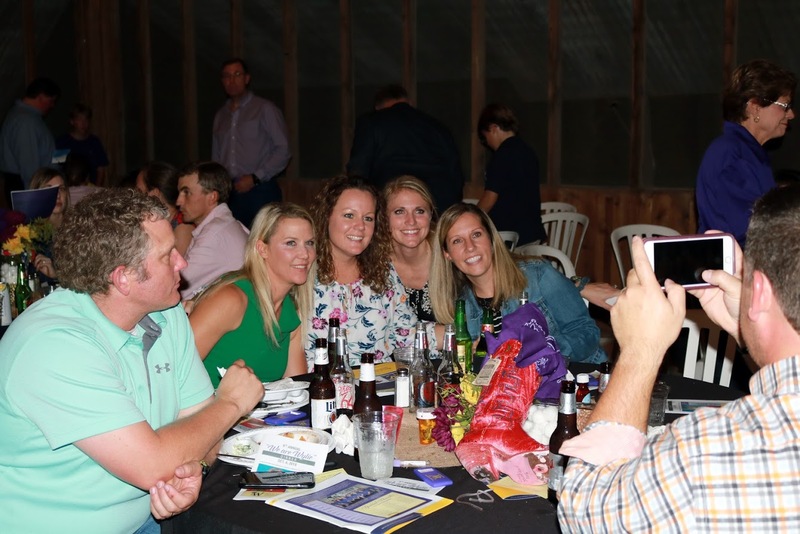 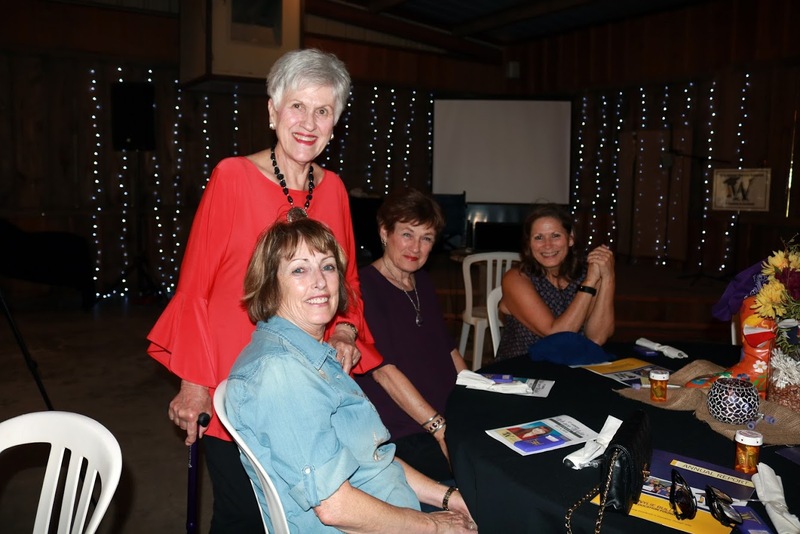 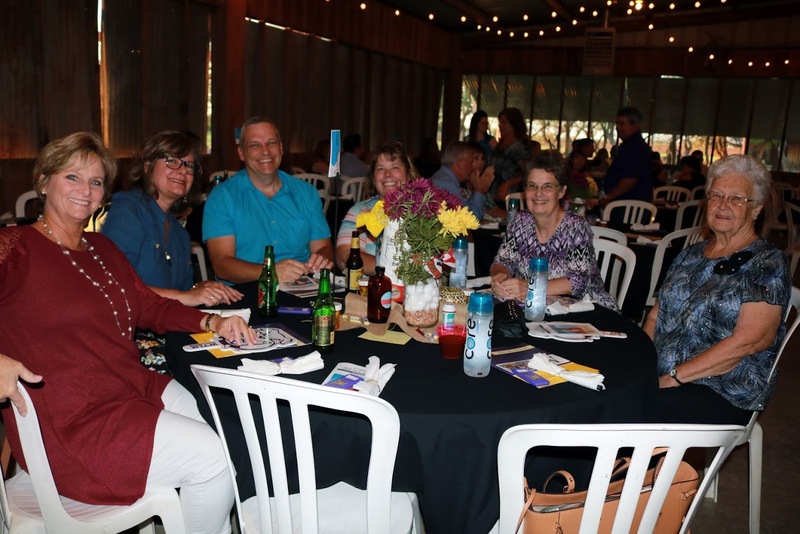 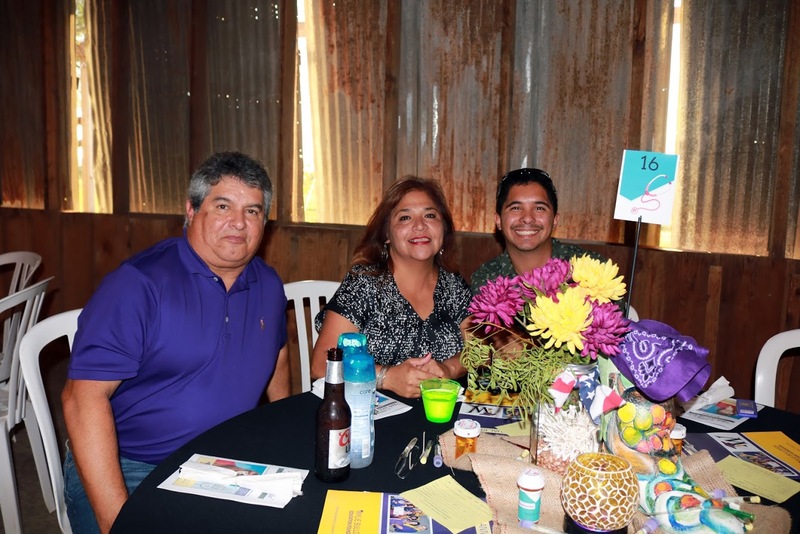 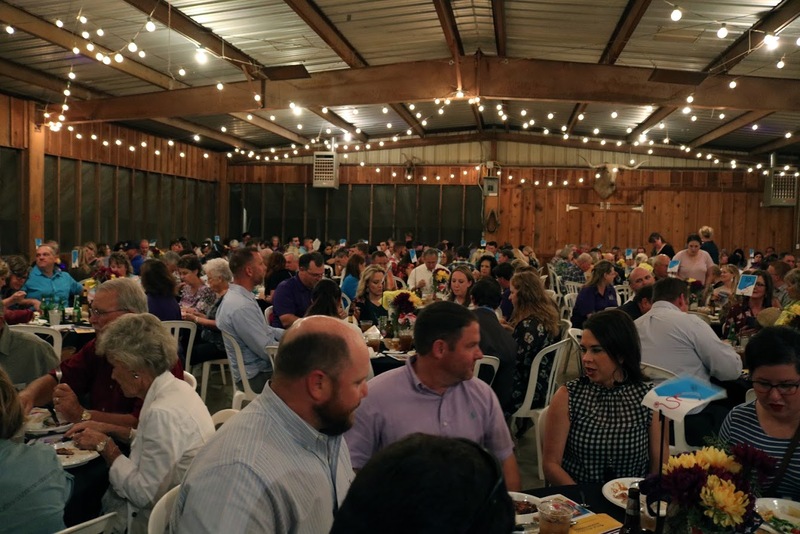 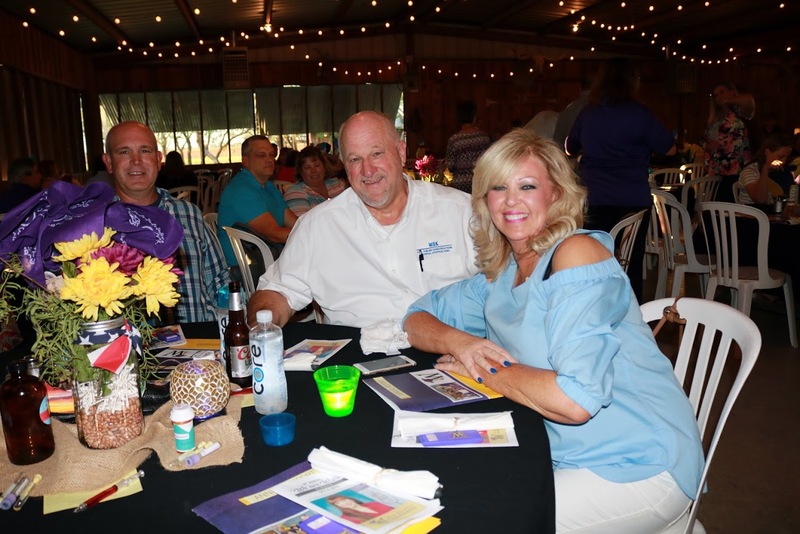 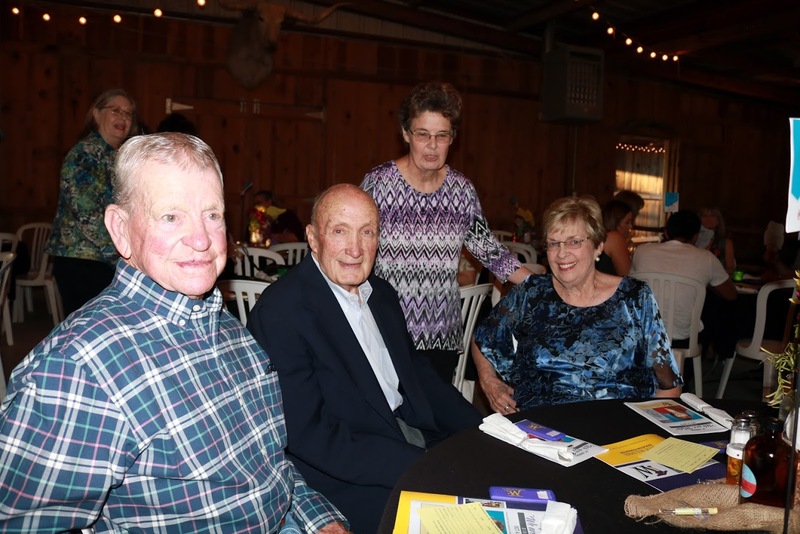 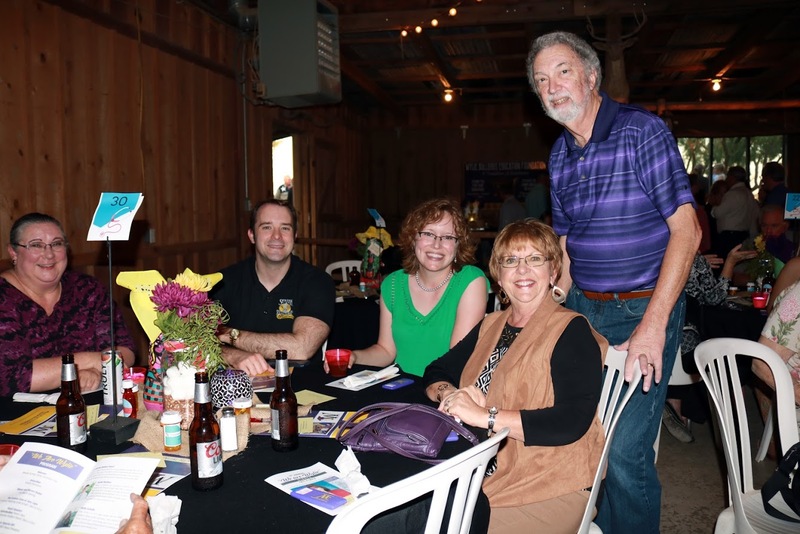 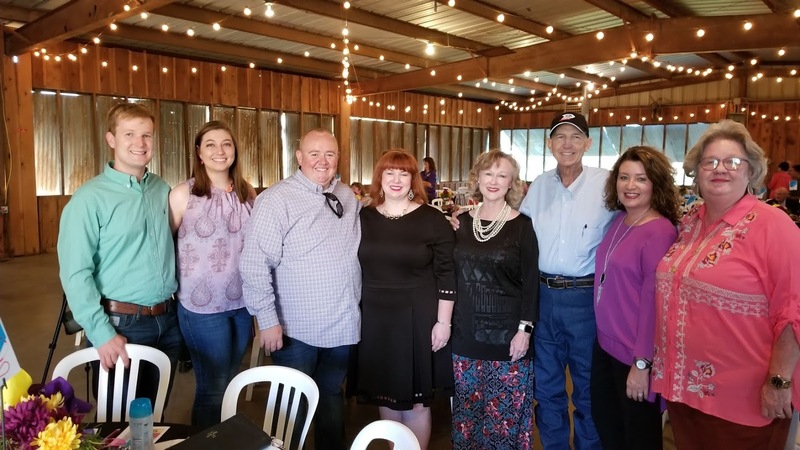 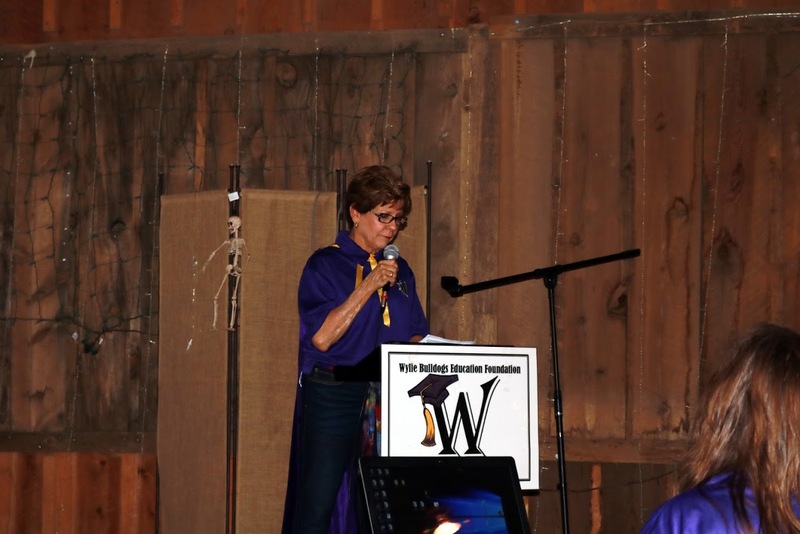 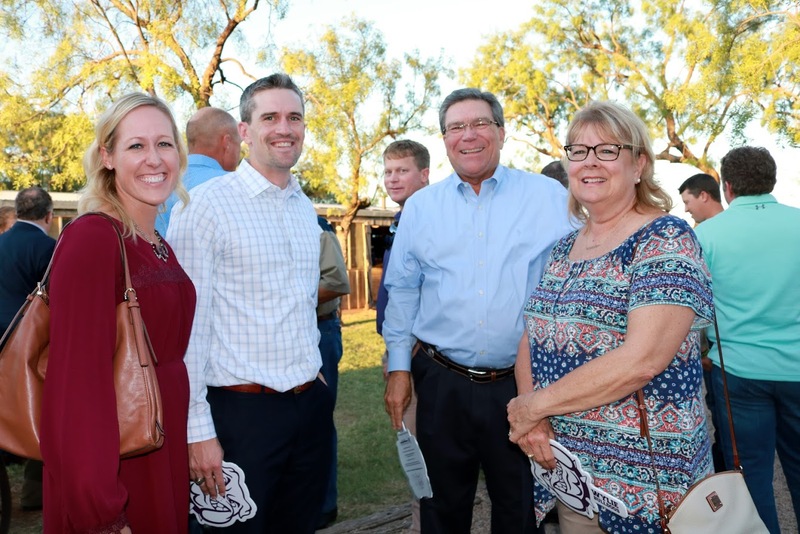 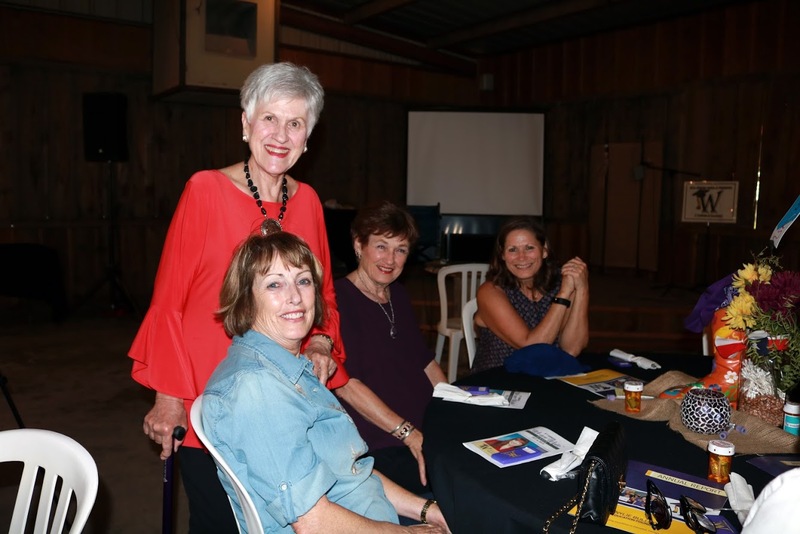 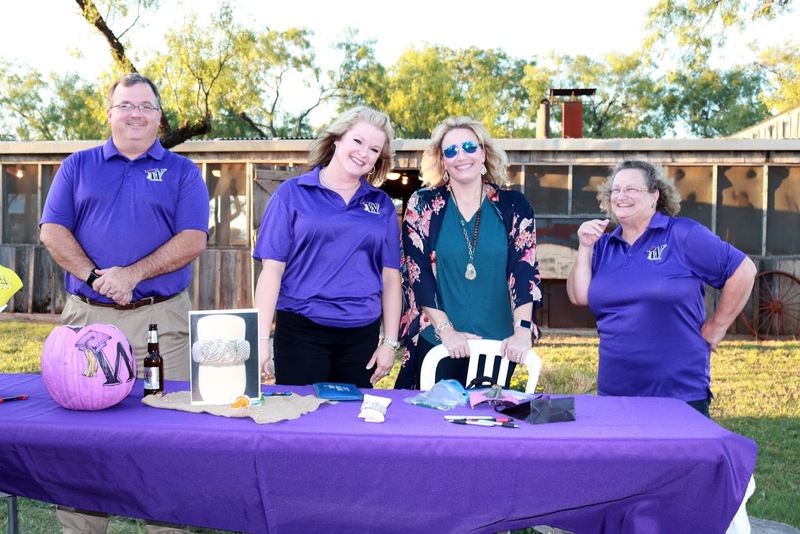 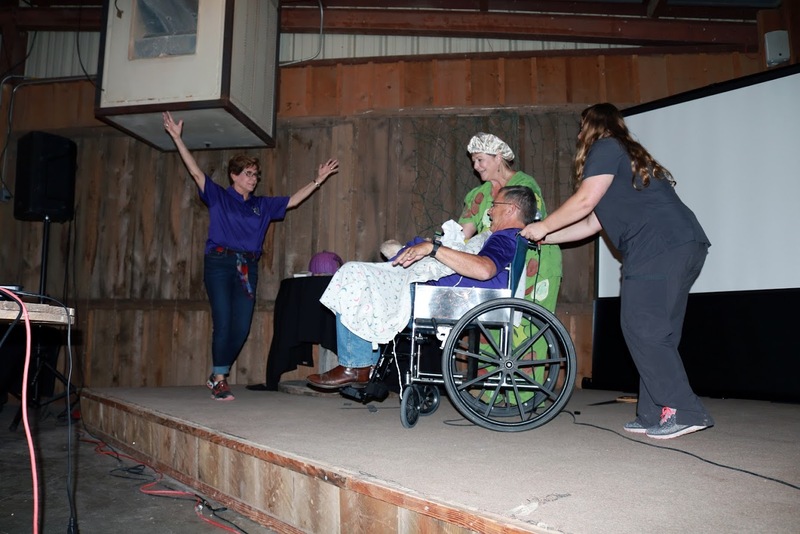 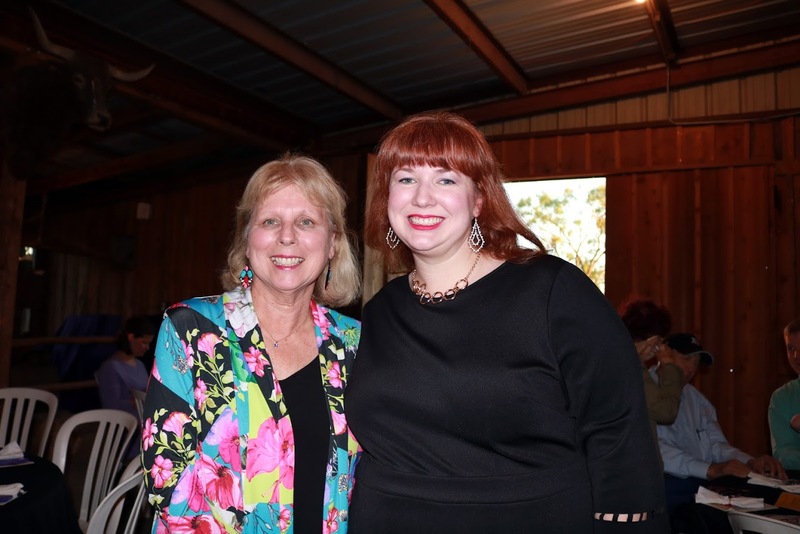 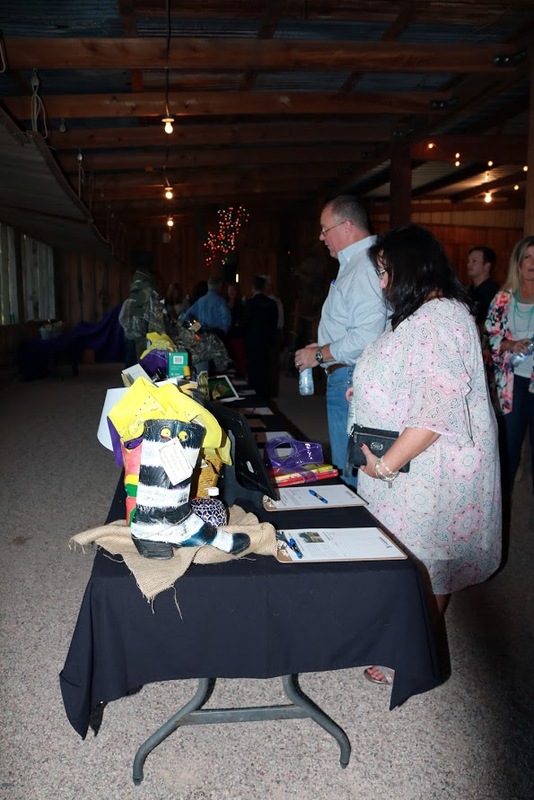 Because of continued generous gifts, excellent attendance, auction purchases and pledges, the foundation will identify even more ways to help strengthen Wylie ISD. 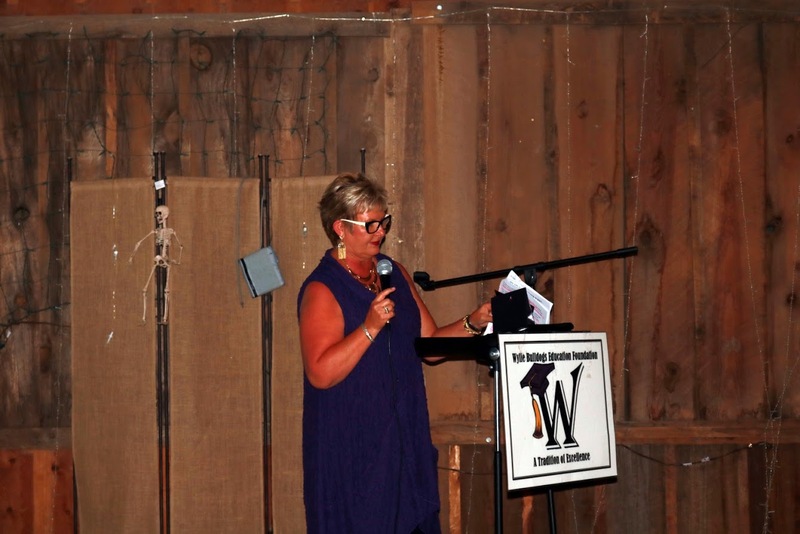 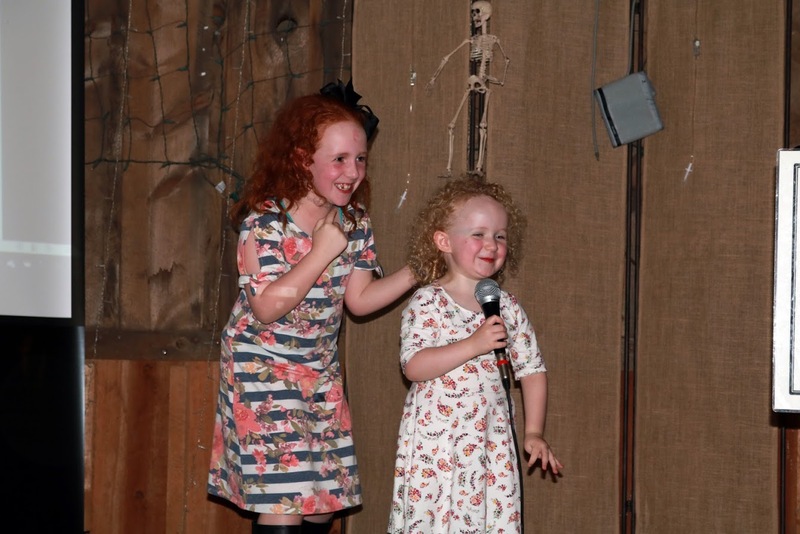 We look forward to taking applications for teacher grants and student scholarships in 2014. 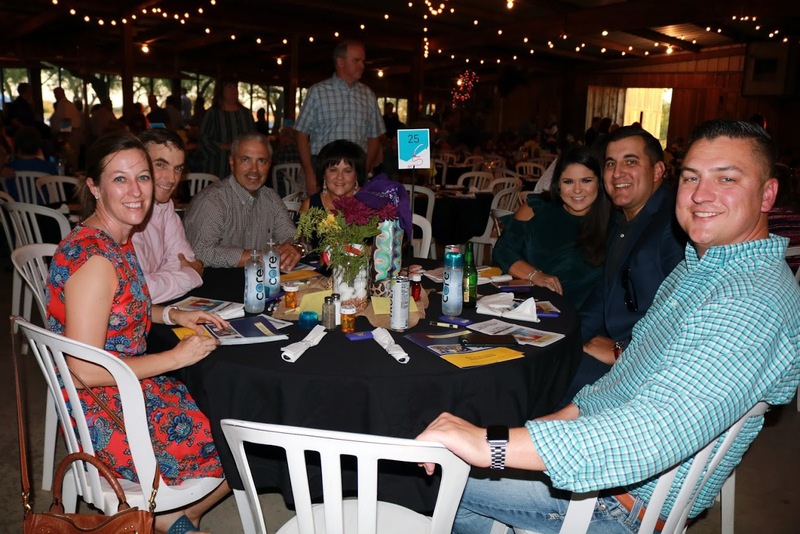 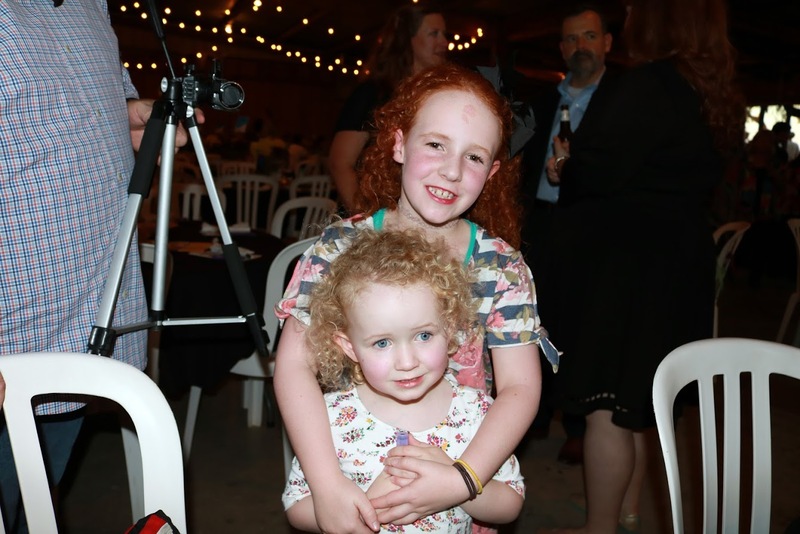 Thank you to all of the 2013 donors who generously gave to help grow our foundation, and thank you to the many volunteers who helped make the evening a success. 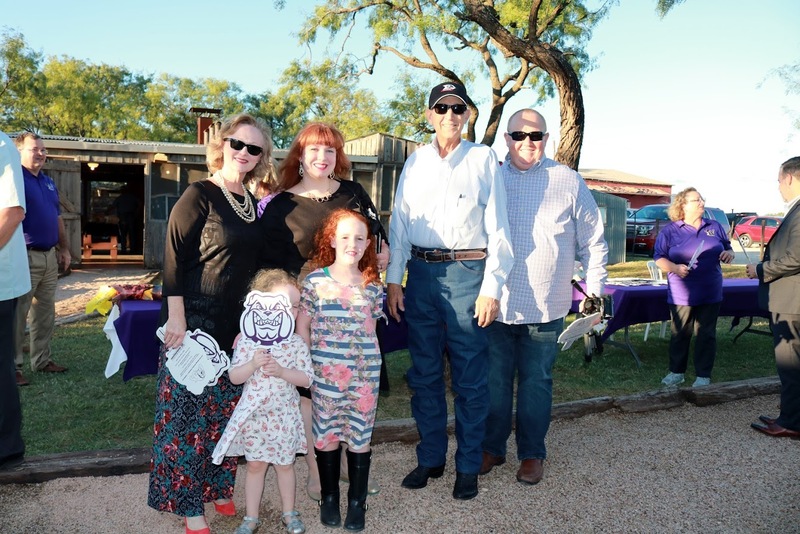 We wish you all a very Happy Thanksgiving and a blessed Merry Christmas.